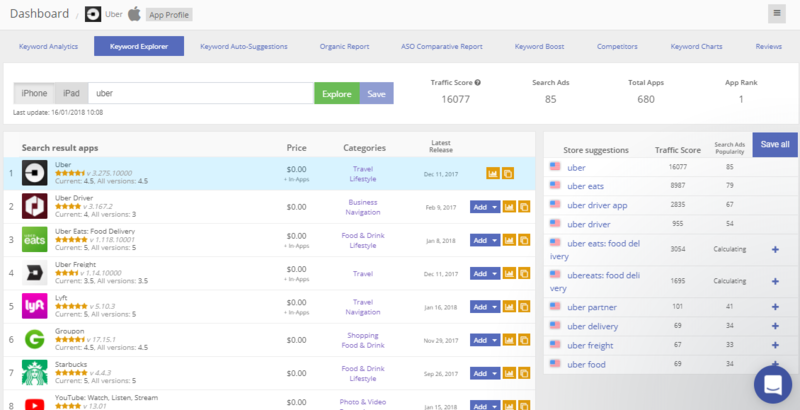 Let us introduce you Keyword Explorer! You can explore which words use your competitors, suggestions for a particular word and all this on one page! Fast interaction with all our services.